The Blue Bell offers a comfortable space in which to meet friends and socialise, it’s well stocked with a wide range of real ales some of which are local, as well as lagers, wines and spirits. We’ve developed a reputation for delivering fine food at reasonable prices under the watchful eye of owner Giles and head chef Tyler Brooks. 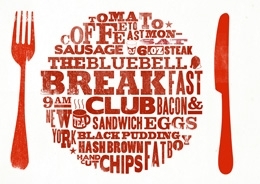 Breakfasts are now available from 10am Monday To Saturday! Keep an eye on the Menu Page for more details and offers. 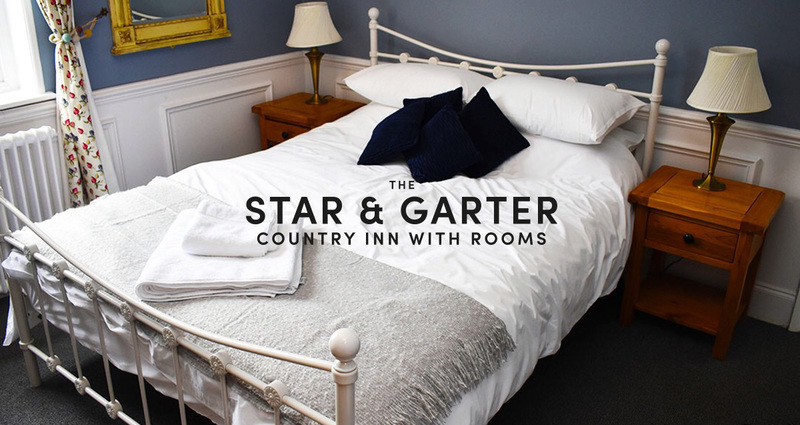 Star & Garter Special Offer! 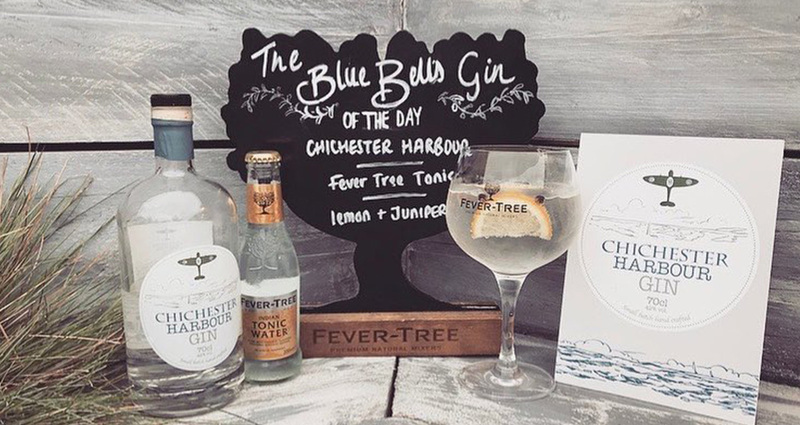 A Gin a day keeps the doctor away! Get all the latest news and events straight to your inbox.